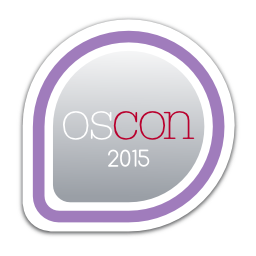 You visited the Fedora Booth at OSCON 2015! First earned by decause on 2015-07-21. Last awarded to vwbusguy on 2016-03-08.